Today Namco Bandai Games revealed new details on Combustible, the second movie (out of four) in the Short Peace saga. Combustible is apparently directed by Katsuhiro Otomo, the same guy who created Akira and Steamboy. It's going to be about a merchants daughter, an impossible love story and a burning 18th century Edo. Sounds exiting! 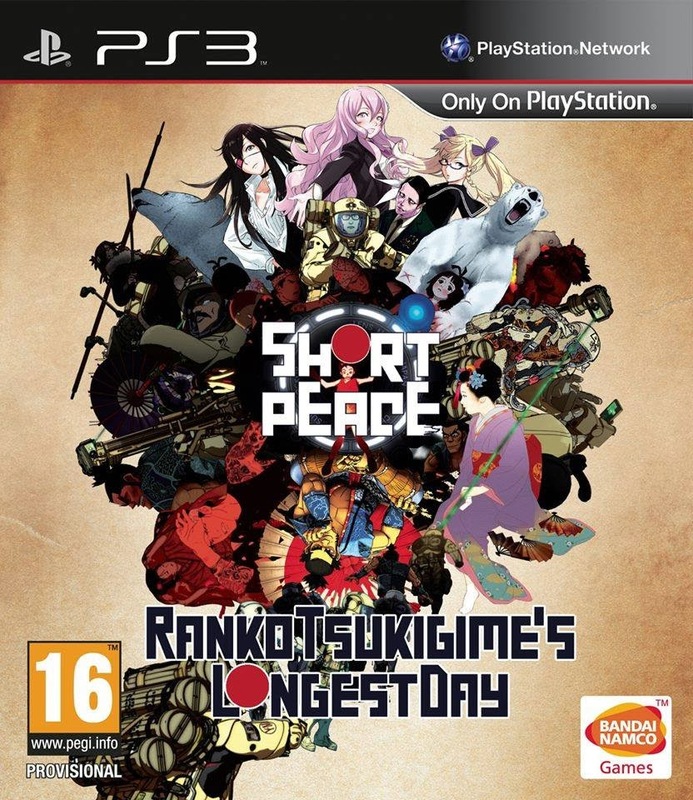 For all those who do now know, the Short Peace saga consist of 4 short Anime movies, topped of by Ranko Tsukigime's Longest Days, a game by Suda51 that takes place last in that timeline. It is about Ranko Tsukigime who is a normal schoolgirl....except hat she assassinates people at night. Throw in an organization that dabbles in demon business, and we have a winner!! Personally I can't wait for the Short Peace saga to be released. 4 movies and a game is a pretty good deal. I can't wait for another Suda game! Are you guys excited as well?